A new study has revealed that young hen harriers in England suffer abnormally high mortality compared to populations in Orkney and mainland Scotland, with the study providing compelling evidence that the most likely cause of these deaths as illegal killing in areas associated with grouse moor management. Published this week in Nature Communications, this paper represents the culmination of a 10-year Natural England study involving 58 satellite tagged hen harriers. The analyses have been led by the University of Cape Town and Aberdeen University with the provision of land use data by the RSPB. The study showed the likelihood of hen harriers dying, or disappearing, was ten times higher within areas predominantly covered by grouse moor, compared to areas with no grouse moor. The study revealed that 72% of tagged harriers were either confirmed or considered very likely to have been illegally killed. The hen harrier, sometimes called the ‘skydancer’ because of its amazing acrobatic display in the breeding season, is one of England’s rarest birds and is legally protected. Illegal killing of hen harriers has long been thought to limit their population size, but identifying the scale of these crimes and their impact on harrier populations has been difficult because they occur in remote areas and evidence is likely to be destroyed, thus successful prosecutions are rare. 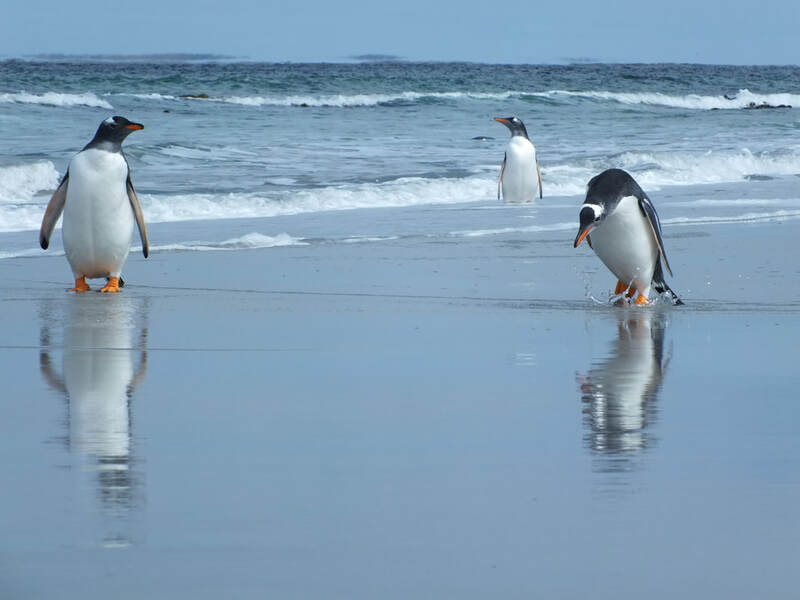 This long-term study has enabled patterns of disappearances to be assessed across a large number of birds. This provides overwhelming evidence that illegal killing is occurring on some grouse moors, where some gamekeepers view hen harriers as a threat to their grouse stocks. 72% of hen harriers illegally killed, or suspected of being illegally killed (42 of 58 satellite-tagged birds). Survival of first year birds was 17%, compared to 36 – 54% from other harrier studies. The terminal week of transmissions / the final week of a harrier’s life was 10 times more likely to be located within a grouse moor area (i.e. 50 % cover of grouse moor at the 20 x 20 km square scale). This pattern applied to protected areas – those protected areas with the most grouse moor (the North York moors and Peak District) had the highest likelihood of harriers being illegally killed, or suspected of being illegally killed. Rob Cooke from Natural England, said: "Natural England will continue its satellite tracking work to further improve our understanding of hen harrier movements and behaviour, and will continue work to improve the conservation status of the species. 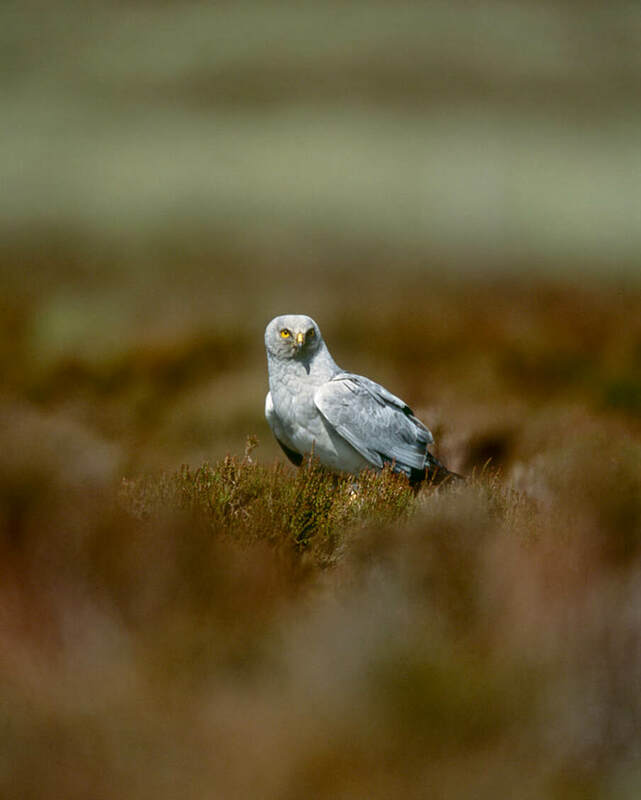 Natural England welcomes the support of many landowners in this, and will continue to work with all landowners and other interested parties to find ways of enabling hen harrier populations to increase from their current critically endangered levels in England."